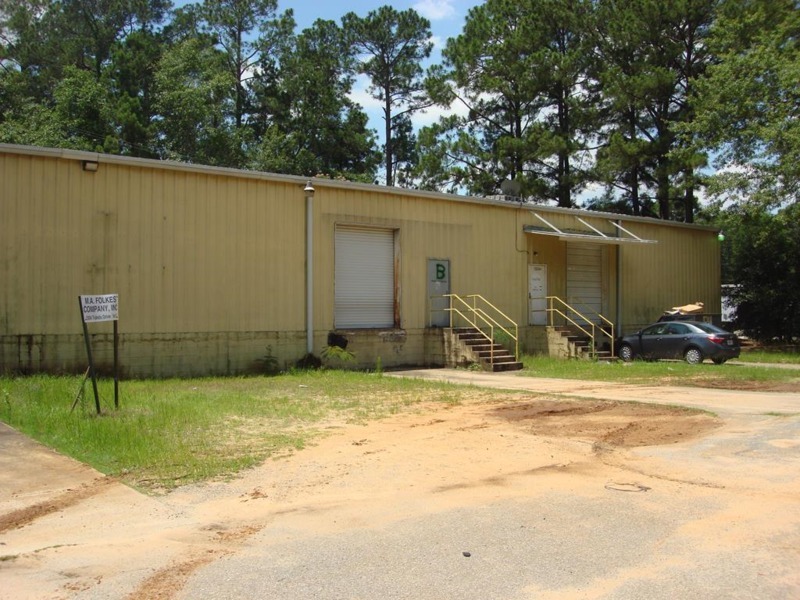 Commercial Investment Property. East Albany Industrial Park Warehouse. 12,000 sf total all currently leased. Dock ht with overhead doors. 16 ft. clear ht. Good rental income. Call for appointment.